Childcare Policy & Gender Equality: Will the next government deliver? The incomparably high costs of childcare in Ireland continues to cripple low to middle income earners who work full time. The average annual cost of childcare in the EU accounts for 12% of family income, in Ireland this figure rises to 35% for Irish families. For instance, the average annual cost of full-time childcare for two children in Ireland is €16,500 (Indecon, 2013). Not only has affordability been seriously lacking, there have also been worrying concerns over the quality and regulation of childcare in Ireland. Ireland continues to lag behind in the provision of affordable daycare services in OECD countries. The RTE Prime Time expose entitled ‘’Breach of Trust’’ documented several allegations of child abuse in a number of Dublin and Wicklow crèches. These incidents have highlighted the lack of regulatory standards and investment afforded to education for childcare workers. In light of the scandals, Special Rapporteur on Child Protection, Dr Geoffrey Shannon, called for a national register for childcare workers, increased regulation, and increased investment afforded to education and training. Childcare is a largely unregulated sector that has remained under-funded in terms of both government subsidies and investment in education and training. Unaffordable, quality childcare remains a primary concern for Irish parents. Against the backdrop of growing income inequality in Ireland, it remains another feature of the social and economic disparity that has characterised a disillusioned electorate. Furthermore, in terms of gender equality and paid parental leave – Ireland is a social policy laggard compared to other European states and modern industrialised economies. 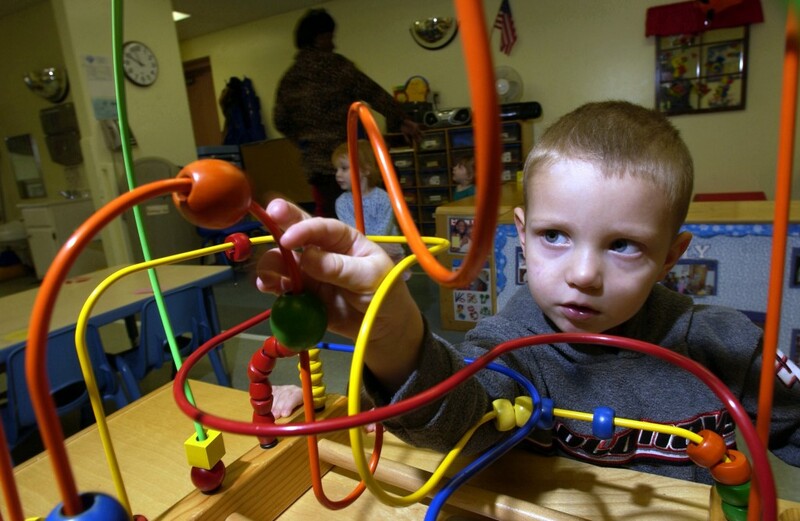 According to the OECD, European states spend on average 0.7% per year on childcare. The Irish state spends just 0.2%. In comparison with our Scandinavian counterparts spending 1% of state budgets on childcare services and parental leave, it remains clear that this area of public policy has been overlooked and the sector starkly under-funded. The state recently introduced two weeks of paid paternity leave for the first time. Yet this development is a minor one, which needs to be accompanied by whole-scale reform. Reforming childcare and paid leave is more important than the surface issue; it will improve gender equality in the workforce as a lack of affordable, quality childcare has been identified as a major barrier to female employment. Extending paternity leave or shared parental leave, will improve gender equality for fathers and include them in policy-making decisions. In contrast, the outdated focus of the past has been exclusionary in solely focusing on maternity leave. National research by economist consultants at Indecon (2013) revealed high childcare costs prevent 26% of people from returning to their jobs. Furthermore, 60% of lone parents in full-time work depend on access to private childcare services. Reducing the unsustainable cost of childcare would go a long way to improving equality for some of the most vulnerable social risk categories; women, lone parents and those in relative poverty on low incomes. The evidence of a correlation between high childcare costs and employment disincentives is overwhelming. But, will childcare be a big ticket issue for the next government? This article gives you the run-down and summation of the major political parties’ proposals on childcare policy for the next government term. 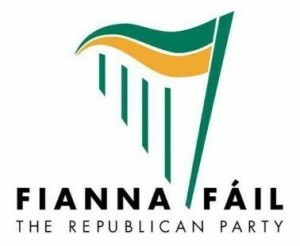 Firstly, we’ll take a look at the current government’s proposals, before looking at the other main parties, and finally outlining the proposals of the newer parties. Introduce mechanisms to withdraw government funding if implemented standards are not met. Evidently some political parties have more specific and coherent outlines on childcare and parental leave than others. The 2016 general election is certainly unique in offering the electorate more choices than ever before, with the emergence of new political parties. As we approach the 1916 centenary, there is an air of political and historical nostalgia in the air – Ireland has finally moved past the civil war politics whereby two parties dominated the political landscape. 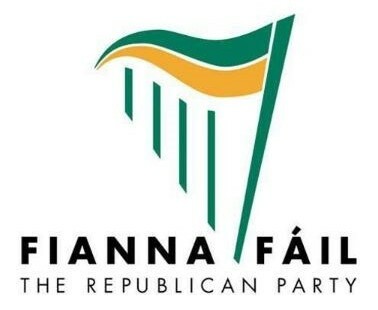 We have seen the recent emergence of new political parties in response to more current themes in Irish life; the imposition of austerity, rising income inequality, gender equality, and the quality and ownership of our services and natural resources. It cannot help but be observed, that these themes overlap with the very forces that drove our ancestors to engage with the ”august destiny” that shaped our Republic. One hundred years on, the true goals of our Republic are yet to be fully achieved. 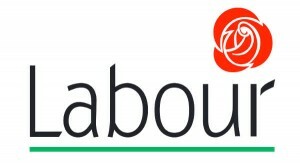 We are hoping that the next government prioritise the issues of childcare and parental leave, and in effect ‘’cherish all the children of the nation equally’’.